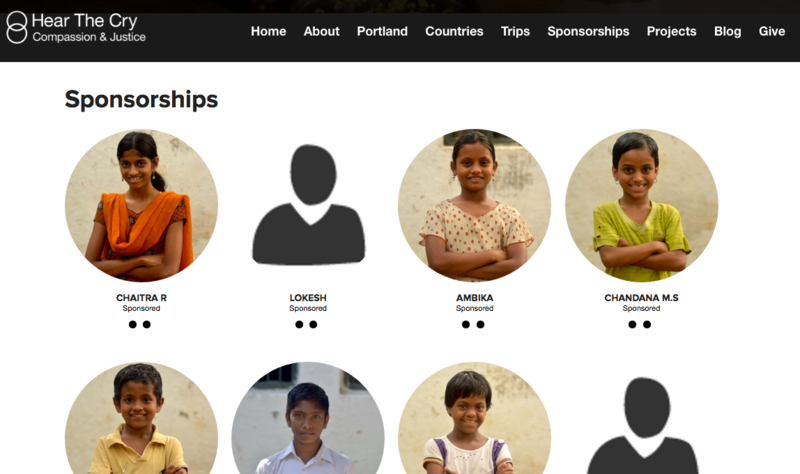 Step One: Go to the sponsorship profile you would like to embed. Step Two: Scroll all the way down until you see this on the righthand side. Step Three: On the embed page, choose your color and the dimensions needed for your program. Next Click Update. 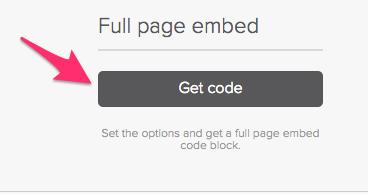 Scroll past the preview screen and click to Copy the Embed Code. 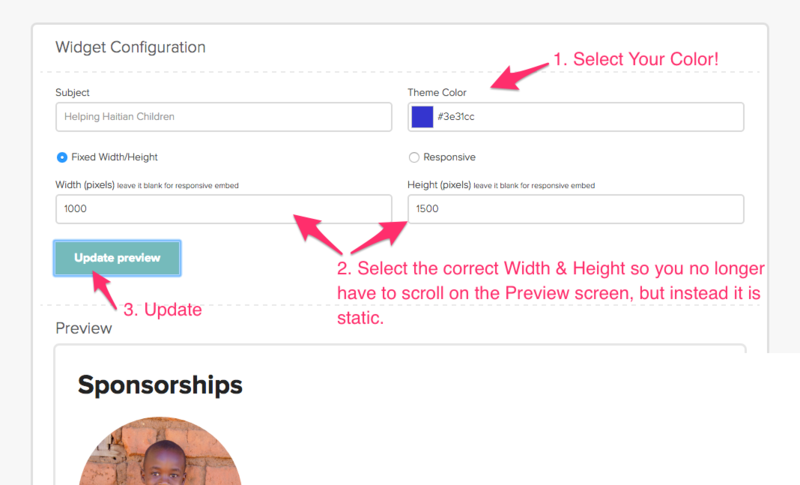 Step Four: Embed the code on your site where needed & watch it go live!